My name is Debbie, I am a breeder of Cornish Rex based in Gloucestershire in the UK. My Celexa prefix is registered with Felis Britannica and GCCF. 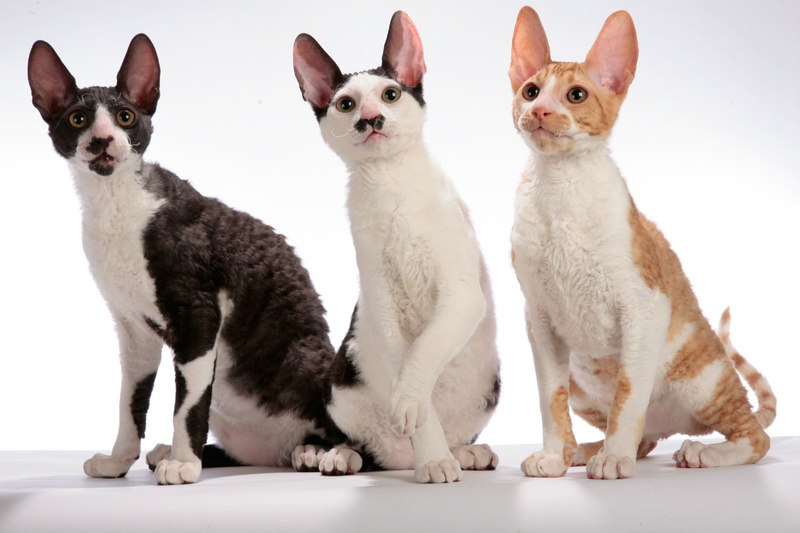 I have owned cats all my life, Cornish Rex since 2002 and Sphynx since 2005. My cats are first and foremost my beloved pets. I have 2 children and a partner, the cats enjoy all our attention, especially having the kids on hand to play with them. I am a small hobby breeder, my Cattery is an expensive and serious hobby not a 'for profit' business. I breed for type, but most importantly emphasis is on health and temperament. 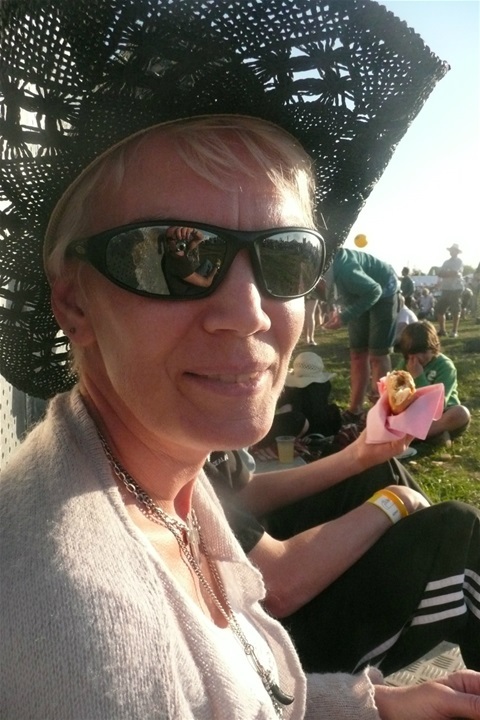 I register my kittens and show with Felis Britannica, the UK FIFe member and I am a member of the Viking Cat Club, currently serving on the committee as Chair and Show Manager. I hope that you enjoy my site and cats. Please sign my guestbook if you have enjoyed your visit.